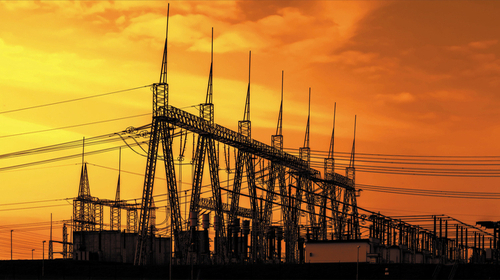 The electricity markets of the Asia-Pacific region are poised for significant growth in the coming years. 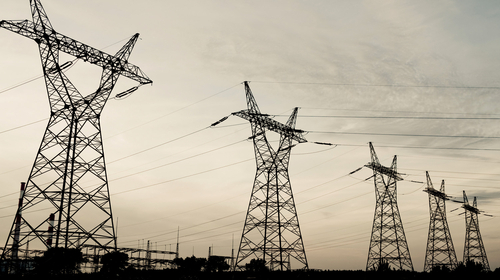 Meeting the rising demand for power, providing universal access to electricity, and connecting new fossil fuel and renewable energy generation sources are driving investments in the development of transmission infrastructure. Technology and innovation are providing an impetus to transmission expansion, and governments are supporting this with business-oriented policies and laws. Global Transmission is organising a conference, “Transmission Lines, Towers and Substations APAC 2018”, on April 24-25, 2018 at Singapore. The mission of the conference is to highlight the most promising technologies, viable solutions and best practices to deliver a reliable and secure transmission grid infrastructure for the expanding Asia-Pacific economies. The conference will bring together leading utilities, transmission system operators, EPC firms, technology and solution providers, regulators and investors to help shape the future of the Asia-Pacific region’s power transmission grids. The one-and-a-half day event will have focused sessions and discussions featuring speakers with vast experience and expertise. The conference will provide an opportunity to learn from the experience of the leading utilities in executing transmission projects and to understand their expectations. 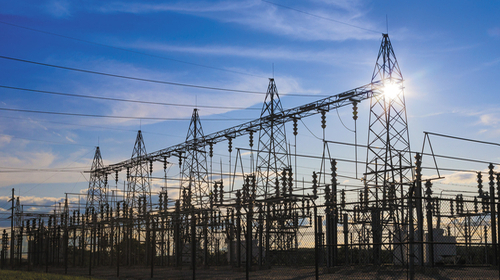 While planning projects, utilities are constantly confronted with what is called the energy trilemma – achieving a balance between energy security, energy equity and environmental sustainability. The conference will showcase the latest innovations in the design and construction of lines, towers and substations to meet the objectives of grid reliability, cost competitiveness and environmental impact. It will also present EPC firms’ perspectives on meeting utility expectations and provide learnings through successful projects and best practices. The conference will also have dedicated sessions on new technologies relevant for realising the expansion plans of utilities in the Asia-Pacific region. The sessions will cover the latest developments in transformers, switchgear, GIS, HVDC converters, digital substations, conductors and cables. The conference will present the experience so far with these technologies, and their expected trends in the region. In addition, it will highlight strategies and best practices in asset management to address the pressing problems of grid stability, security and safety. It will also discuss the application of aerial technologies in grid construction and maintenance. The conference will deliver insightful and engaging sessions and provide delegates with ample networking opportunities to interact with the speakers, panellists and their peers.